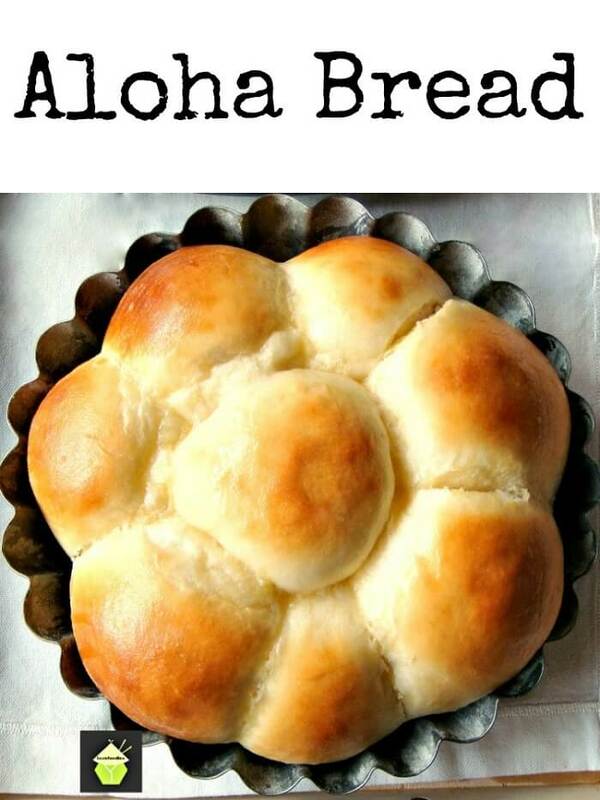 You are here: Home / food / Bread Recipes – Best Bread Recipes! Bread Recipes – Best Bread Recipes! 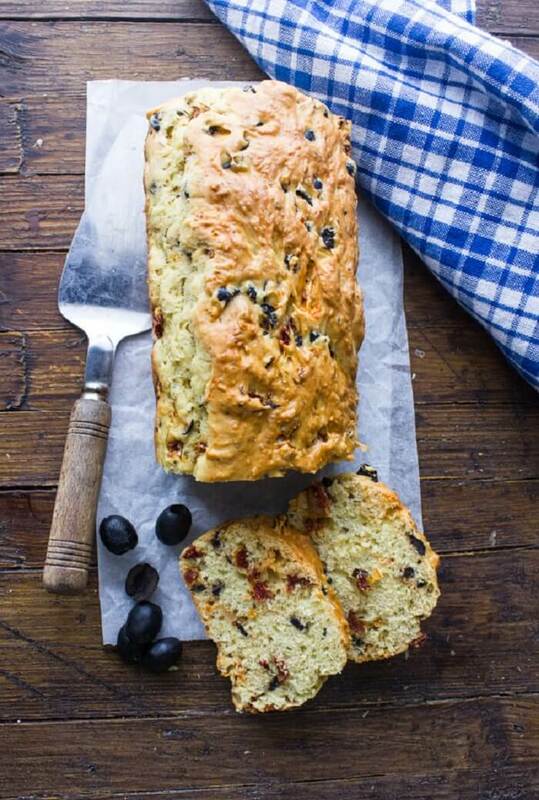 Bread recipes are exactly what you need to make your house smell warm and inviting, and make your belly feel full and happy. 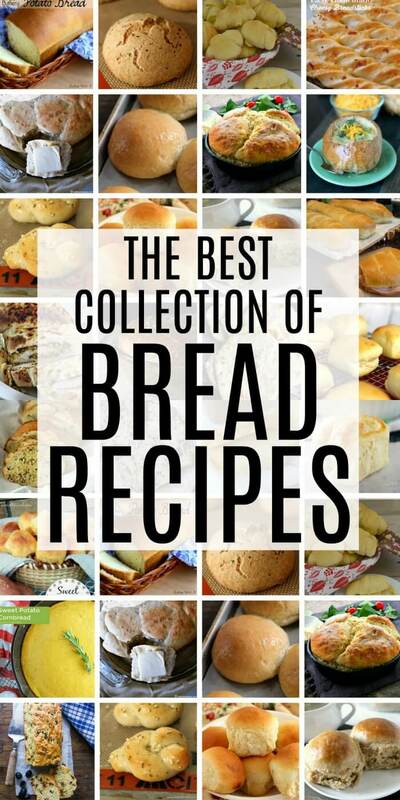 You’ll love our collection of the BEST bread recipes! Bread recipes are a favorite of mine to collect. There’s just something special about warm fresh bread straight out of the oven. 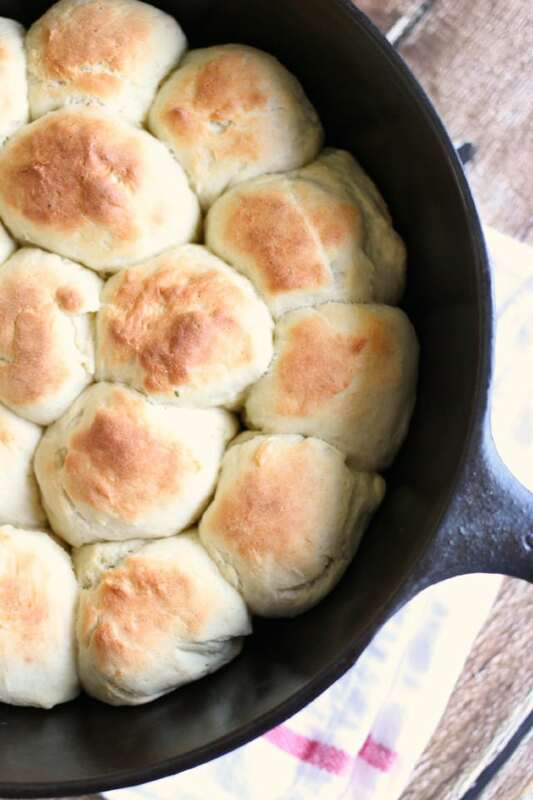 This list of the best bread recipes is soon to be your go-to. 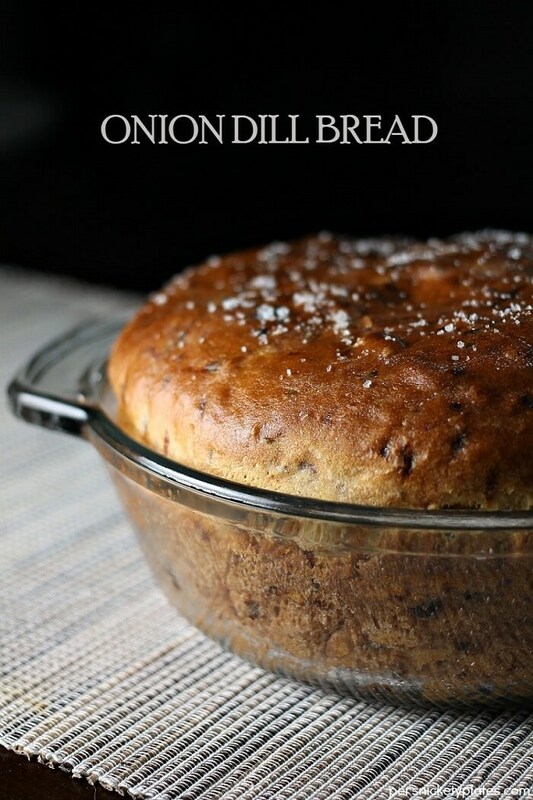 My favorite bread recipes from this list are the french bread recipe, the beer bread, and the dinner rolls! Mmmmm. Love this? Pin it to your BREAD BOARD for later! 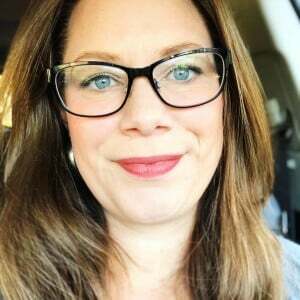 Follow Mama Loves Food on Pinterest for more easy recipes! 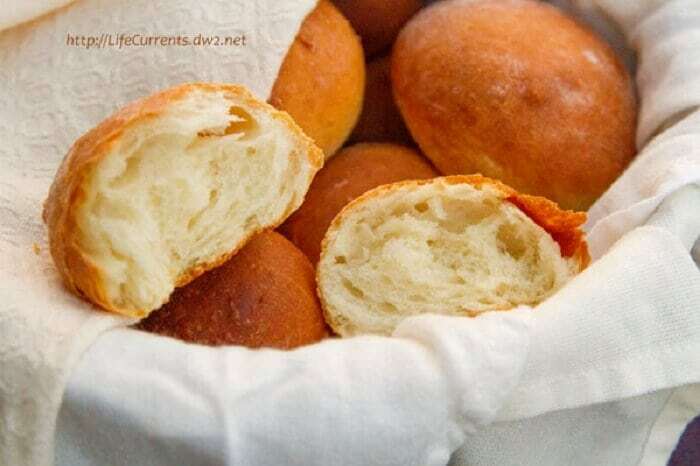 This French bread recipe creates a soft bread with a delicious crust. It’s one of my favorite bread recipes. The ingredients you’ll need are simple, just flour, yeast, sugar, and oil. 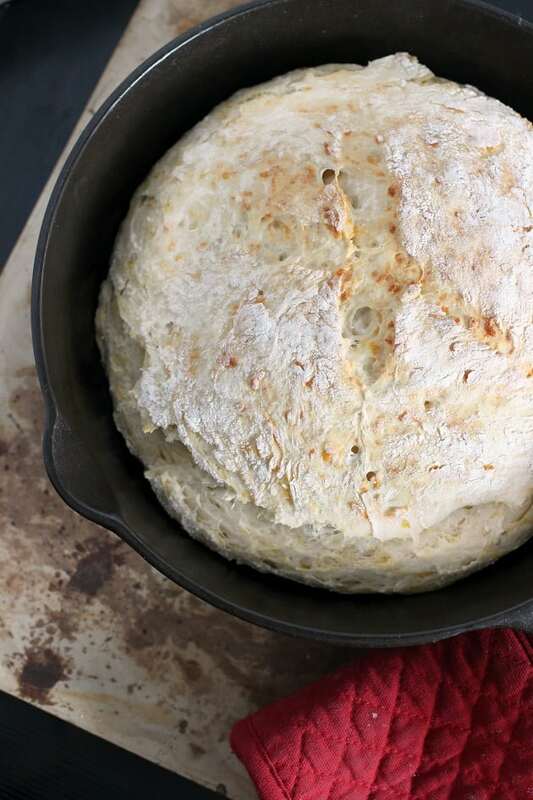 This no-knead beer bread reminds me of an old-timey magical romantic adventure, or something you might get served to you in an old Western tavern. 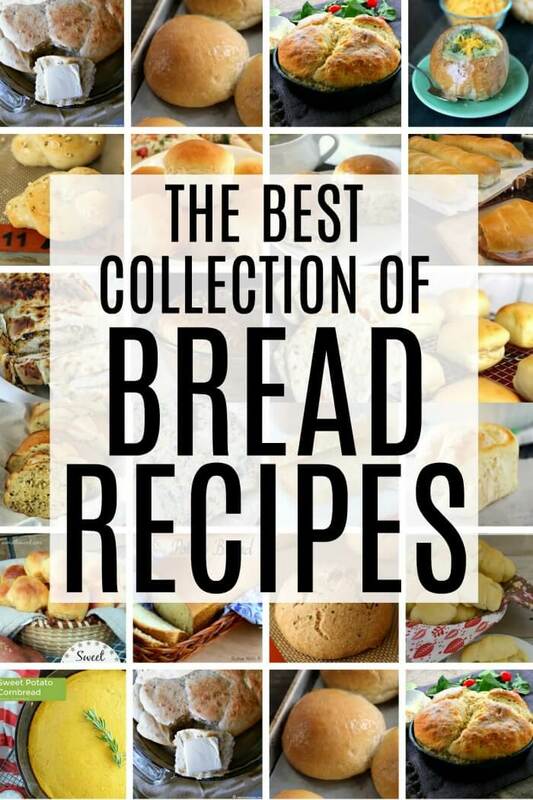 I love that it takes so little effort and that’s why it’s part of my bread recipes collection! 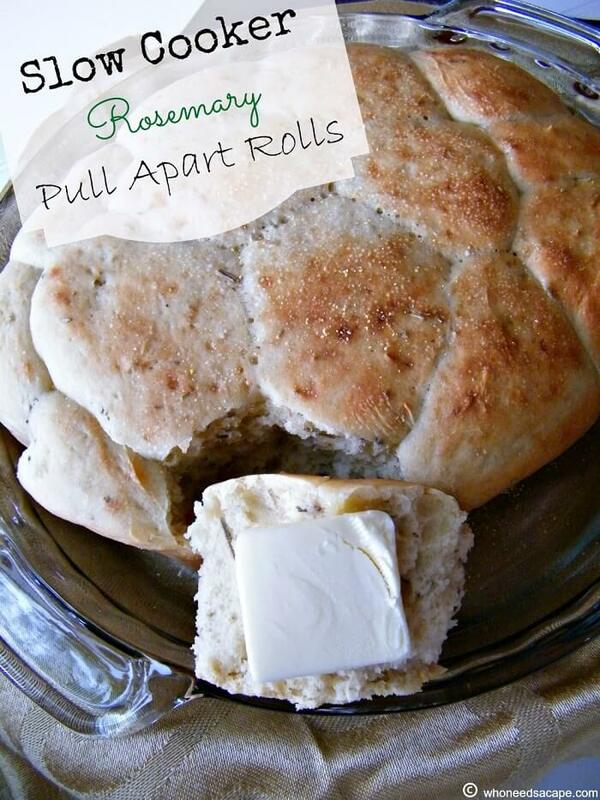 Dinner rolls usually take a long time to make, but these come together in just thirty minutes from start to finish! It’s like this list is made up of magical bread recipes, they’re so good! I don’t know about you, but I grew up having a side of bread with my evening meals. Dinner just doesn’t seem complete without it! 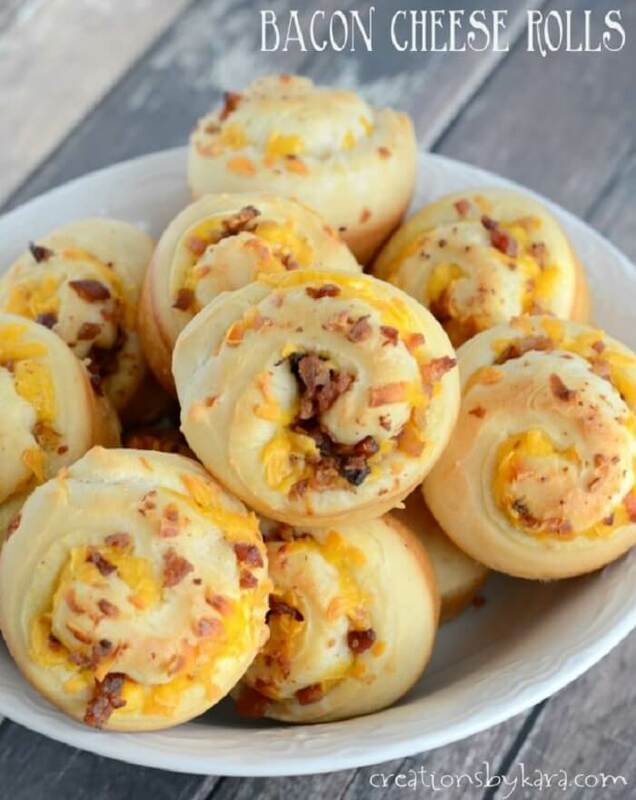 Crescent rolls is definitely a no brainer on this list of bread recipes! Can you imagine dipping one of these bad boys into a bowl of homemade potato soup or broccoli cheese soup? I can, and I’m drooling just thinking about it. 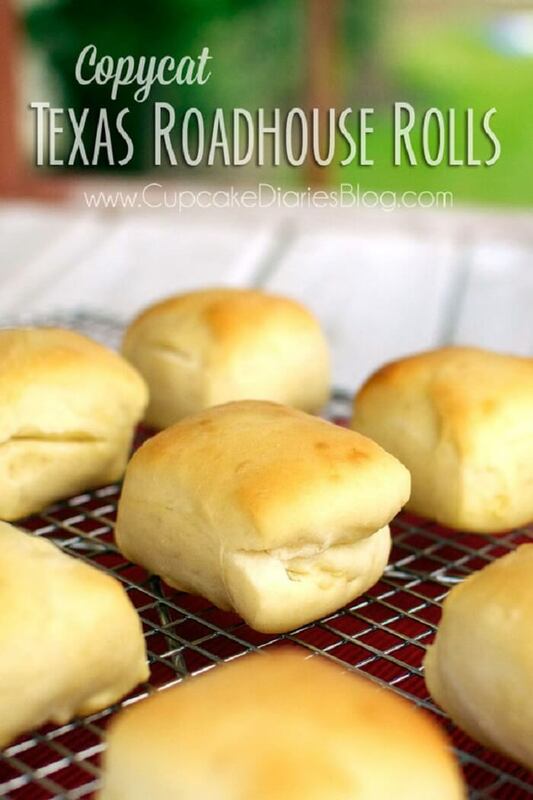 These rolls are the perfect way to use up that leftover buttermilk in your fridge. And check out that yummy golden brown crust – perfection! No kneading, no rising, no yeast??! This sounds perfect! 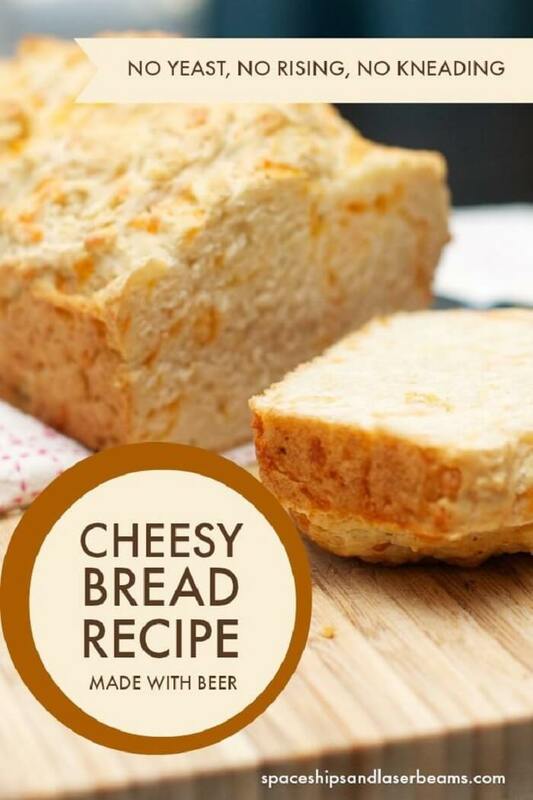 Cheese and beer baked in a bread sounds like the perfect combo of comfort to me. 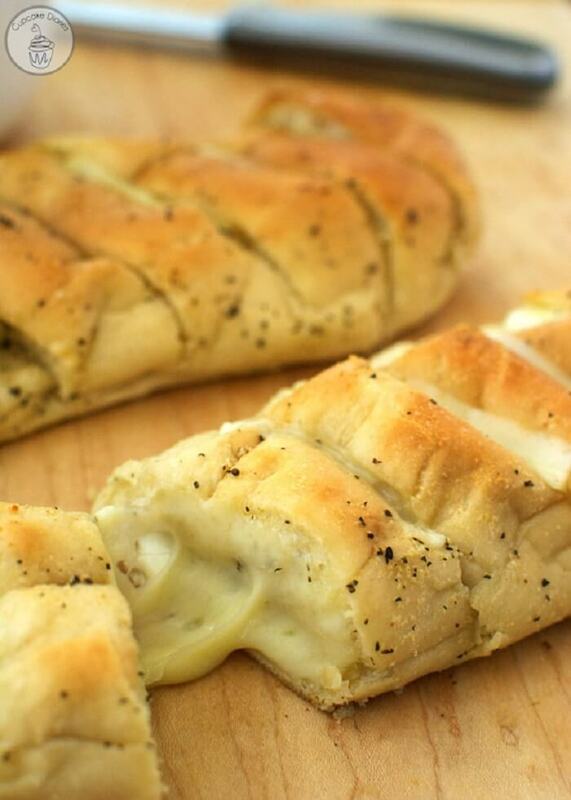 Nothing pairs better with an Italian meal than some fresh garlic bread right out of the oven. This is so easy to make, you might find yourself wanting to make it every day! Bread Recipes – Tools that will help! Oil mister – This is the perfect gift for folks who want to make sure they know exactly what they’re spraying on their pans. We like to put olive oil in ours, but you could use anything from vegetable oil, grapeseed oil, avocado oil, or whatever you like! Just pump the top a few times and it sprays a fine mist of the oil you chose. Silicone baking mats – Nothing sticks to these! Whaaaa?! Perfect for baking sugary cookies, or cheesy croissants. You know why? Because nothing sticks to these!!! Bakers half sheet – It’s cool, we only have about six of these bakers half sheets because they’re good for absolutely everything. Cookies? Yes! Steak? Yes! Cake? Oh yeh! Roasted veggies? Uhhhh huh! 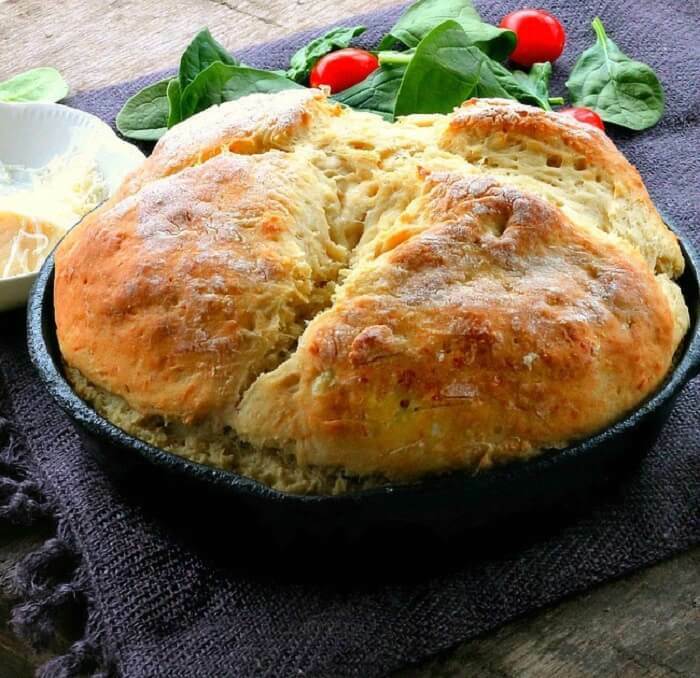 6.5 Quart dutch oven – This enameled cast iron dutch oven can go from stove top to oven, and look beautiful doing it. Perfect for chilis, roasts, breads, and stews. Mine is yellow, what color will you choose? Cornbread as a side for chili is an absolute MUST. 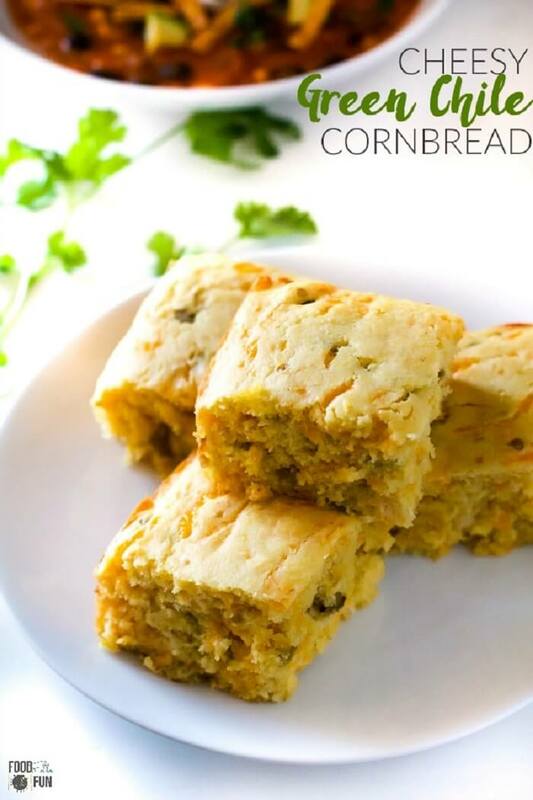 This cornbread has got a little bit of ooomph to it! If you like the bread at Outback Steakhouse, you’re going to love this one. It’s a little heartier and a little more filling, but that’s exactly what you should want in a bread! Let’s be real here for a second. Red Lobster’s Cheddar Bay Biscuits are the best thing on the menu…THIS is actually the true star of the meal. But now you can skip the restaurant prices and make it at home! 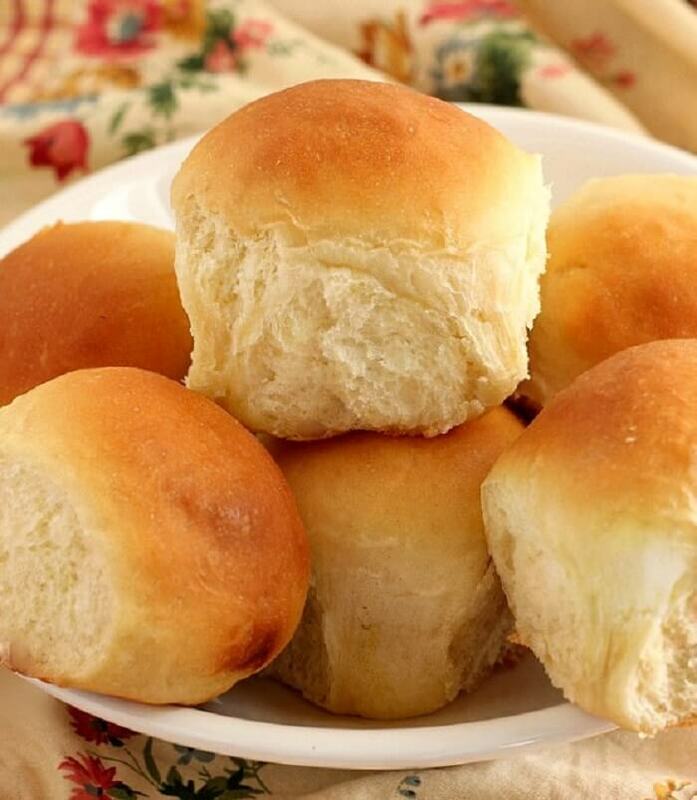 I’m not sure what it is, but these rolls are really just one of the best things EVER. Must be the hint of sweetness from the honey, then slathered with some melty butter – heaven. 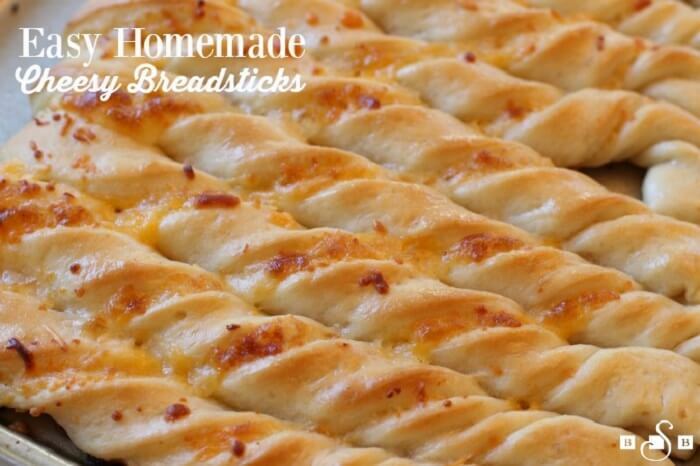 These totally remind me of the cheesy breadsticks that you can get at your favorite pizza place. But waayyyy better. 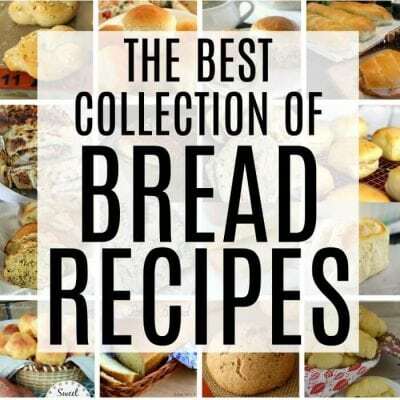 Bread recipes – More collections like this! 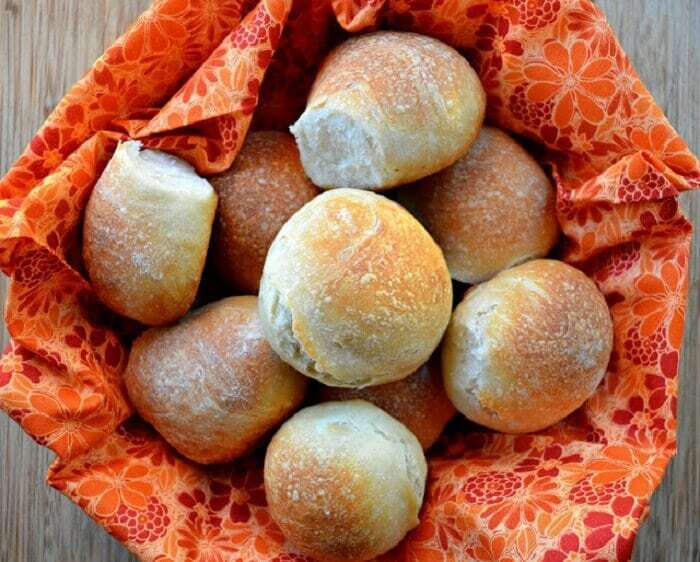 So now that we know how to make French bread, the next obvious step is to learn how to make French bread rolls! I love it! 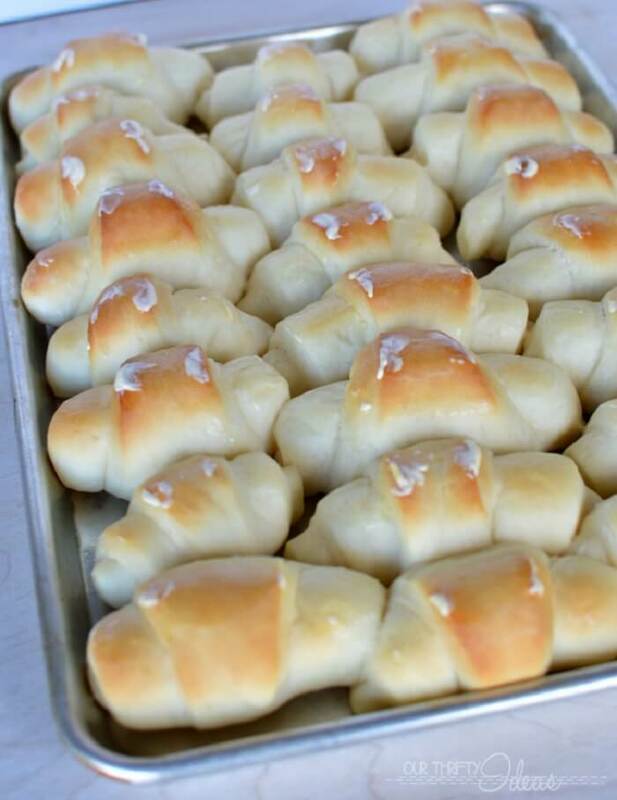 These rolls are soft and fluffy and sweet and delicious. They’re incredibly easy to make, too! Start to finish, you’ll be pulling them out of the oven in less than 45 minutes! 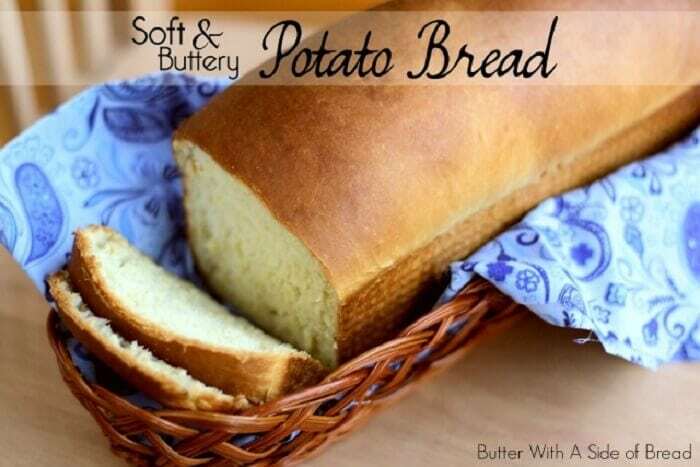 The potato in this bread makes it incredibly soft and moist. 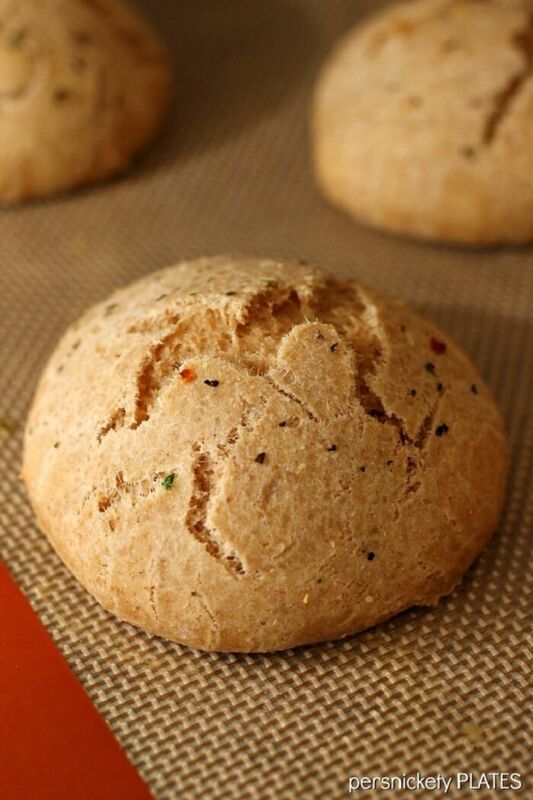 Not only that, this recipe is super versatile – you can eat it as is or add any number of spices or herbs to the dough to get whatever flavor you want! This vintage recipe is super flavorful. It’s simple to make with some interesting ingredients, but it’s soft and fluffy and perfect for dipping in soups! 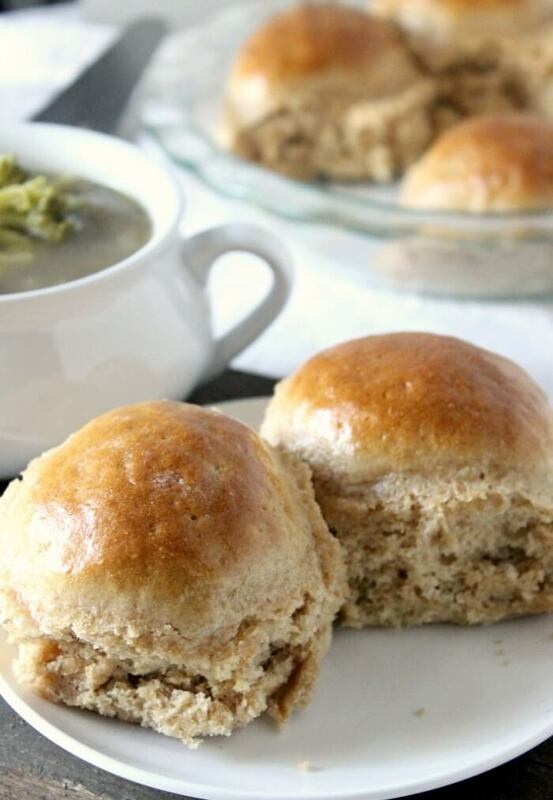 This recipe makes enough rolls for you to enjoy some for dinner tonight, and put the rest in the freezer for another time! I love how super cute and round these are! That butter sounds delicious, though. The perfect compliment to this already amazing treat! 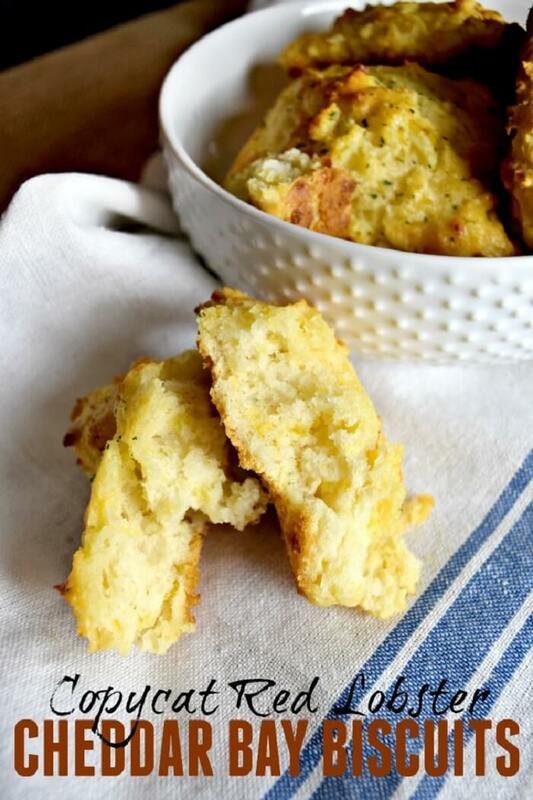 This is the perfect bread to dunk in your bowl of soup! The pepper lends it a nice flavor, but doesn’t make it spicy at all, and it just pairs really well with the cheese. 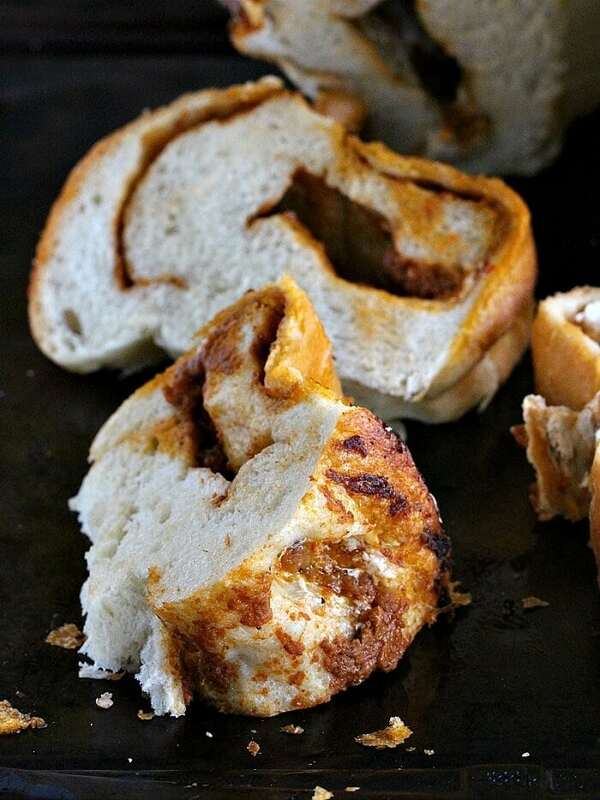 I didn’t even know you could DO this with bread, but wow! Check out all the flavor! 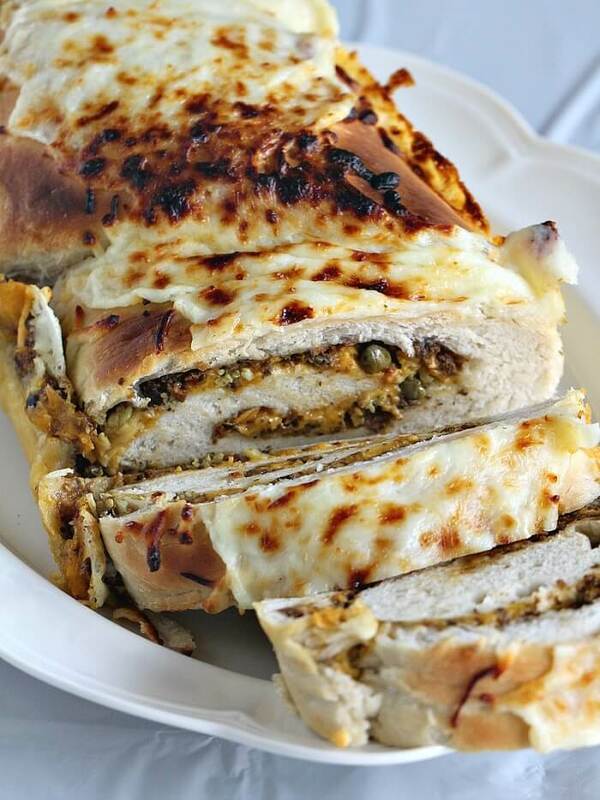 It’s filled with cheese and then topped with more cheese – who can resist? This potato bread is the perfect way to use up your leftover mashed potatoes (though if you’re like me, you don’t have leftovers too often. M’mm….mashed potatoes). You can use instant or homemade mashed potatoes, whichever you prefer. 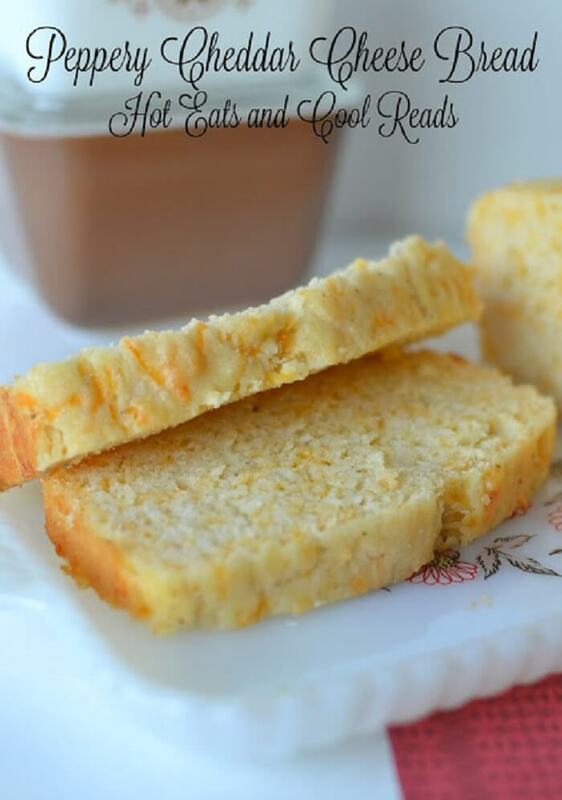 I just love this take on beer bread! 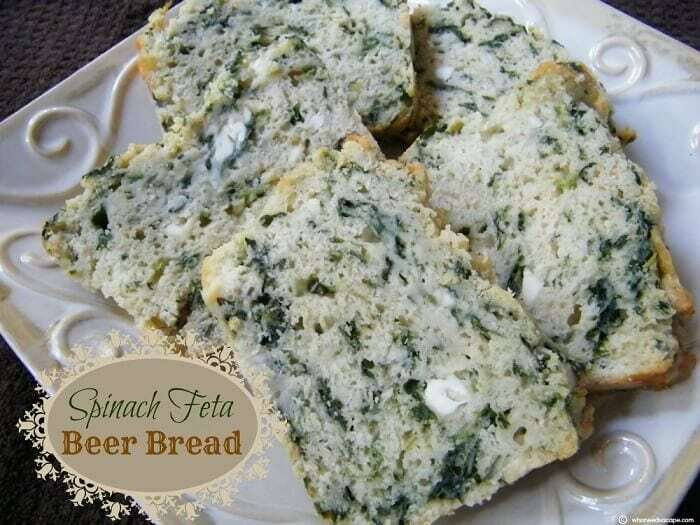 Cheddar is my usual go-to, but the use of feta and spinach together sounds out of this world delicious! There’s no yeast in this bread recipe, so you don’t have to be patient and wait for it to rise. It makes a super tasty appetizer, too! 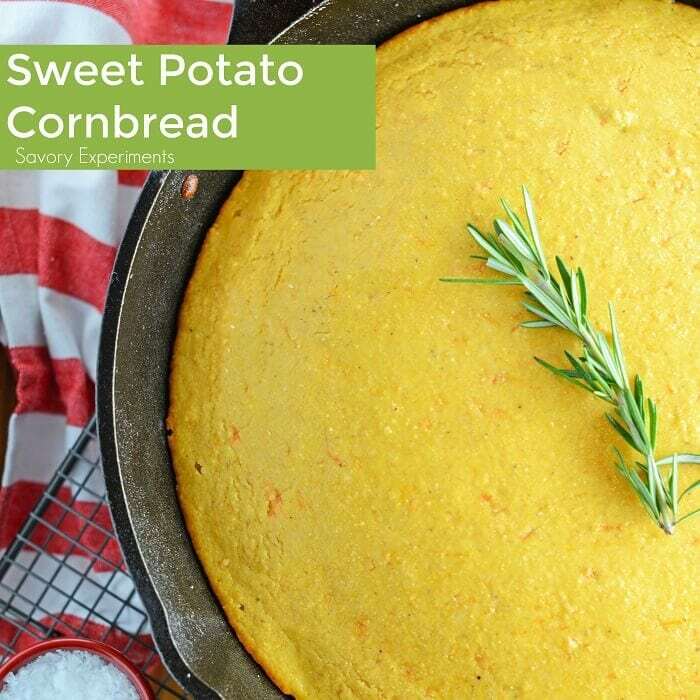 I think this sweet potato cornbread is absolutely droolworthy. It would be so good served with some honey butter, or you can even cut it up and use it in your stuffing for the holidays! 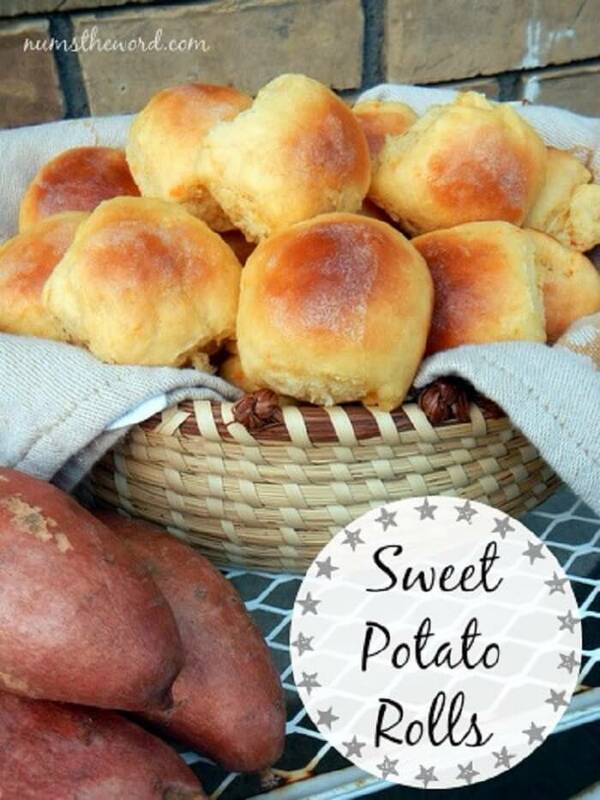 I am always looking for new ways to eat sweet potatoes – they’re one of my favorite foods! 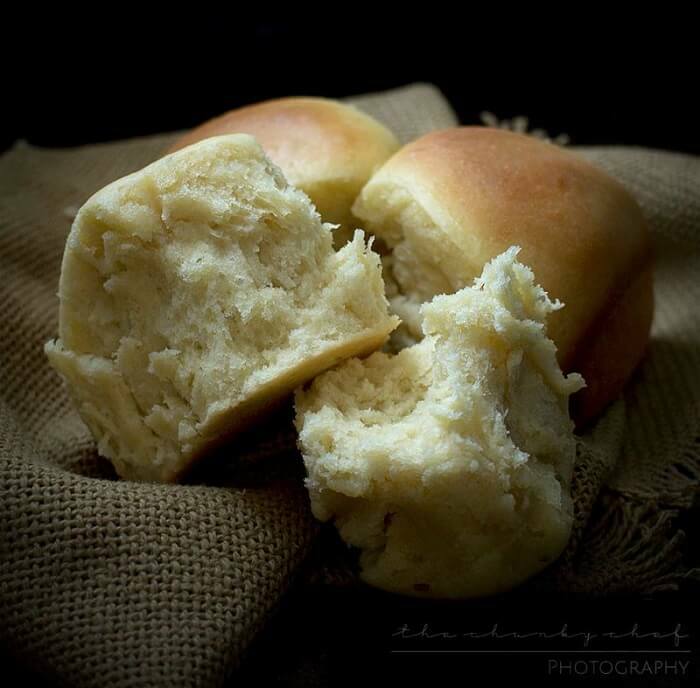 I think this dinner roll recipe is just perfect! 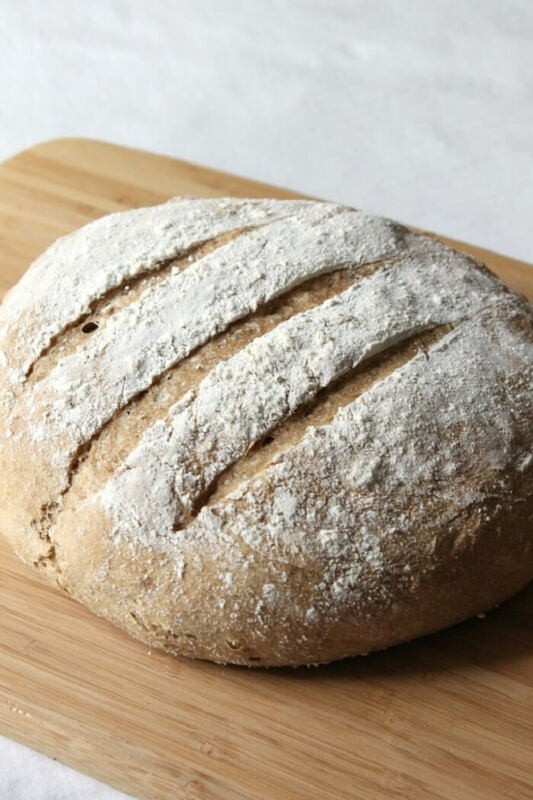 It’s no secret that whole wheat bread is healthier for you than it’s cousin white bread. 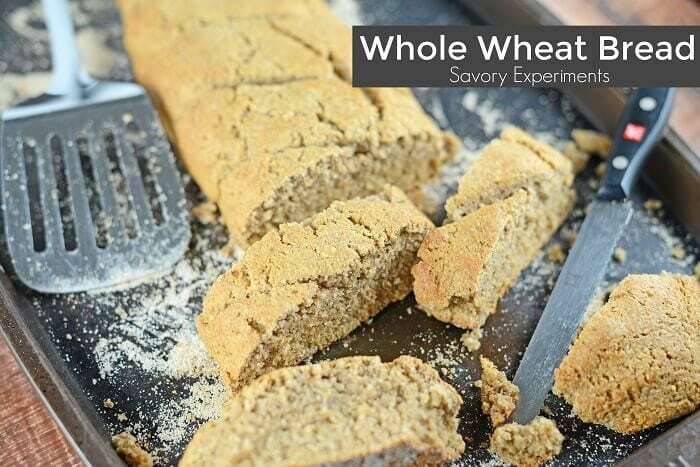 But HOMEMADE whole wheat bread takes it to a whole new level of healthy. This bread is dense with a rich texture which makes it perfect for serving alongside your favorite soup. I can’t imagine anything better than a slice of this fresh out of the oven, slathered with some butter and served with a big bowl of hot soup. It would be great for sandwiches, too! Bread recipes – how to make my favorite! 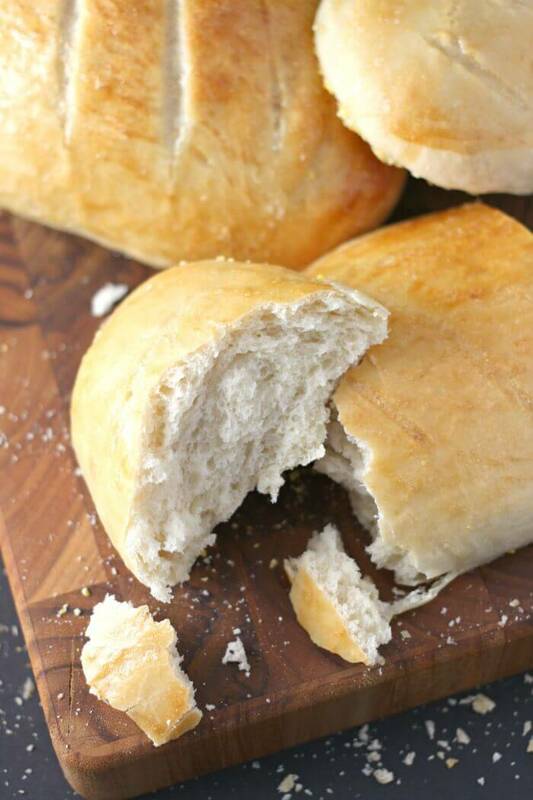 One of my favorite bread recipes is French bread! Tried this recipe?Mention @mommynamedapril or tag #mamalovesfood! Bread perfection! What a great list. French bread is a (delicious) classic. You had me at bread! I love all these recipes. Famous for my potato soup & snark.